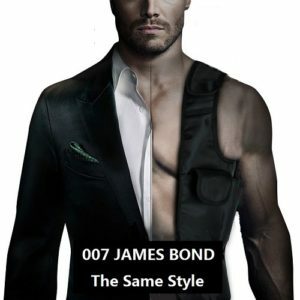 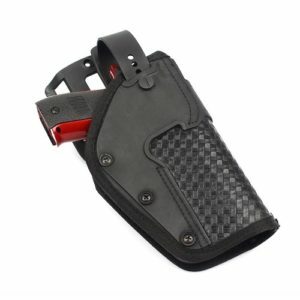 ⭐️HOLSTER – High quality neoprene Made of EVA styrofoam pouch/holster Clip your handgun holster inside your waistband. ⭐️ HIGH QUALITY NYLON – Constructed by strong 800D nylon to prevent tearing with use. 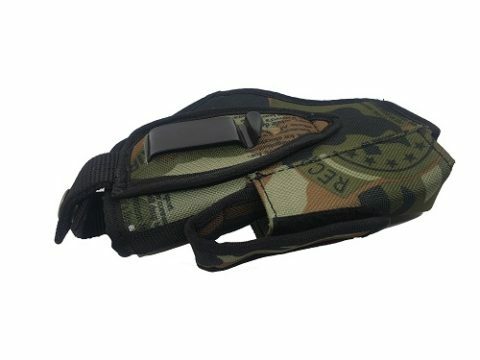 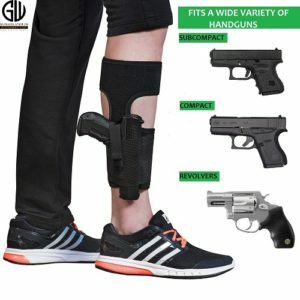 ⭐️ UNIQUE DESIGN – Strong buckle hammer strap will prevent your handgun from bouncing/falling out. 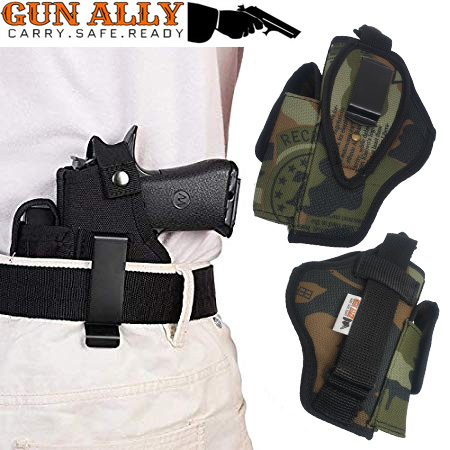 Our modern buckle will keep the pistol of your choice in place with NO SLIPS. 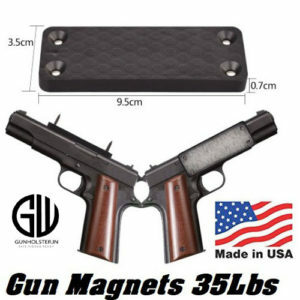 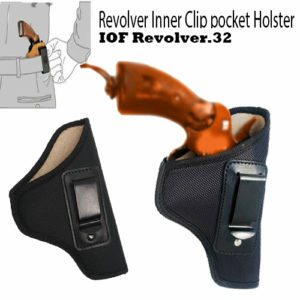 Perfect for everyday concealed carry and law enforcement/military personnel. 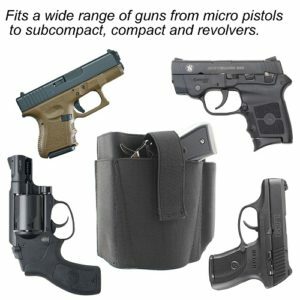 ⭐️ QUICK DRAW GUARANTEE. 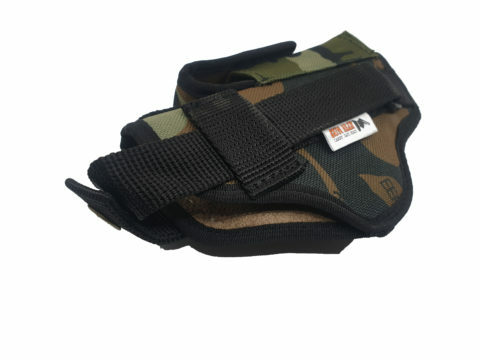 ✔ NO PRINTING GUARANTEE – Thumb break holster allows you to flick up the retention strap with the back of thumb to draw the firearm quickly and effectively. 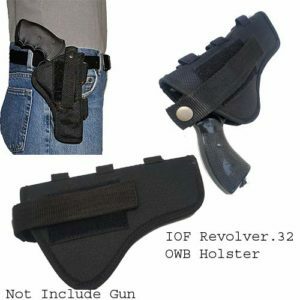 Also, you can walk, jump, work out, and even run with this IWB holster’s sturdy metal belt clip without any movement of your firearm. 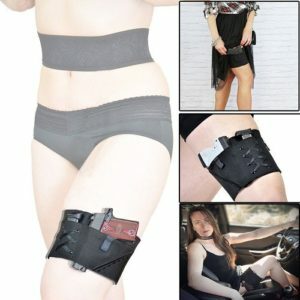 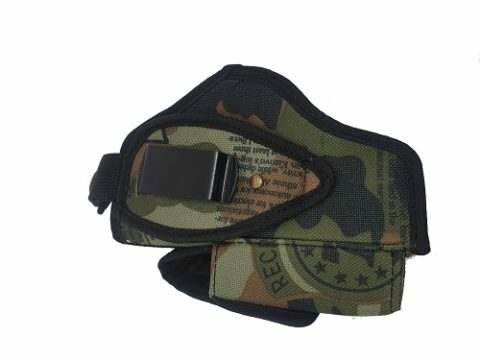 The sleek design of this holster allows you to carry concealed discreetly with no possibility of firearm showing through your pants (printing).